My youngest baby finally turned one! This past year has flown by and he has grown so much. He was born so fast that I was completely unprepared. My baby is a walking, talking, eating machine and he always has a smile on his face. I never could have imagined that this little baby could make me so happy! I’m making a tradition for my babies that every birthday I will make a piñata, design a t-shirt, cupcake toppers, and anything else they want for their parties. 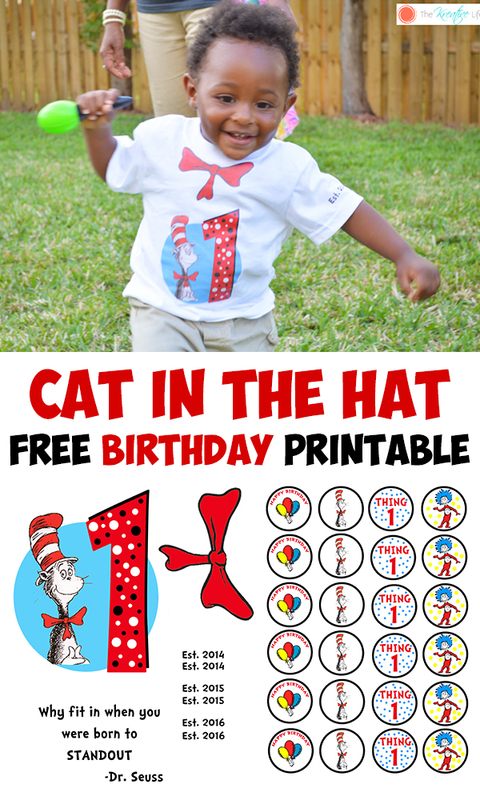 Here is a Happy First Birthday and Free Cat in the Hat printables for my baby that I would like to share with you all. These pictures are over a couple of days during his birthday week. The t-shirt printable is in reverse because it is used as an iron-on. I ironed the Est. 2014’s on the sleeves to show the year he was born. I’ve included 2015 and 2016 for you all just in case you’d like to add the year. 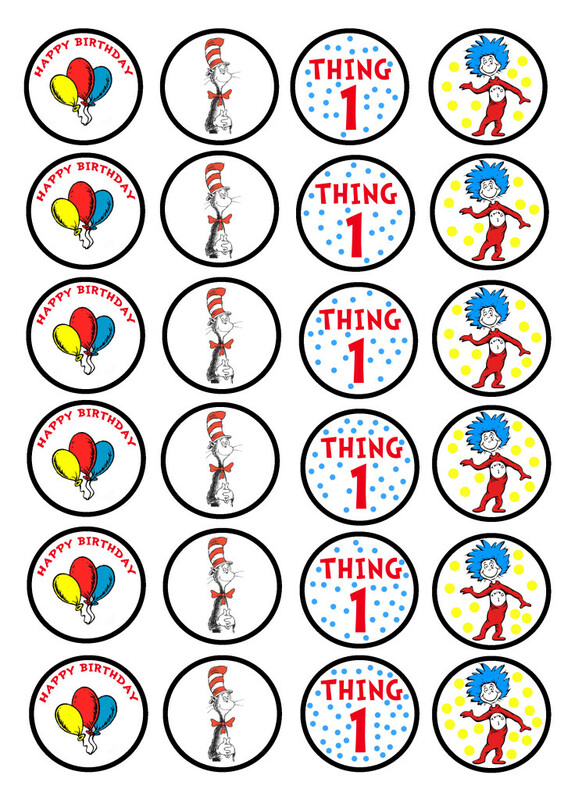 I cut out the circles for the cupcake toppers and glued them back-to-back with a lollipop stick in the middle. You can print and share these printables, but please give credit back to The Kreative Life. Enjoy! He is adorable! Happy 1st birthday to your little guy! First birthdays are my favorite. It’s just so crazy how much they grow the first year! Cute printables! What an adorable big boy!!! 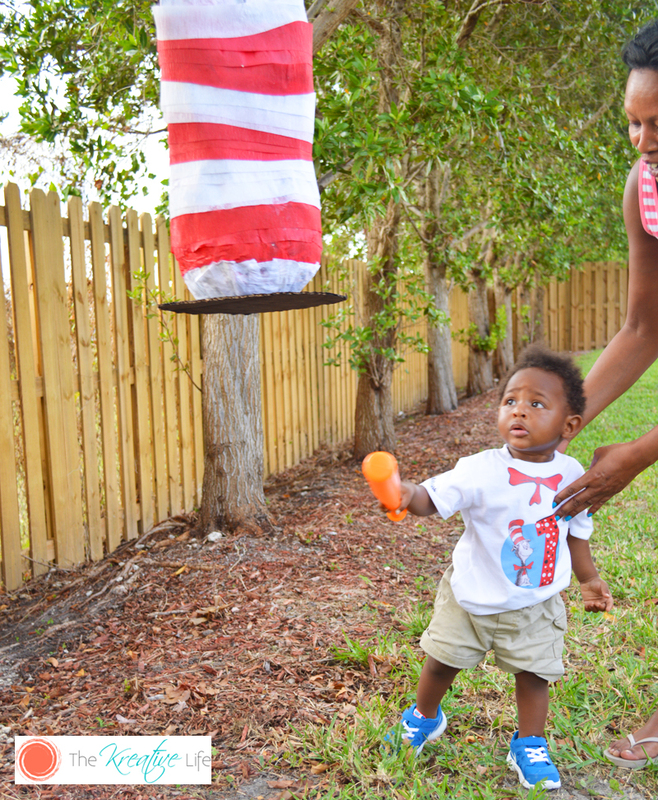 It look like he enjoyed his first birthday celebration with the help of mom! Very creative with the party and the decorations and activities! It not only saves money it’s also more fun and gives him a great and unique party! He will also have great mementos that he can hold onto! I love his pictures at the beach with the large one, so adorable! Thanks for sharing the great ideas! How cute is this?! What a fun birthday party! 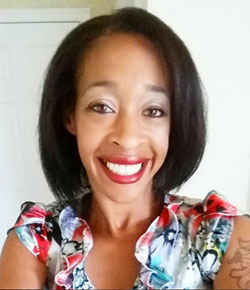 Coupon Gal (Andi) recently posted…Create Ur Plate Giveaway! So cute! 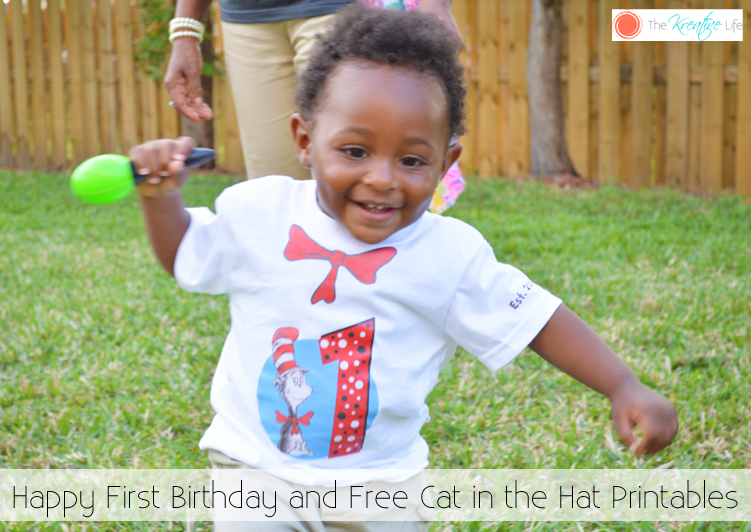 Happy 1st Birthday, Kaleb! Cute! Both the party and the little man. 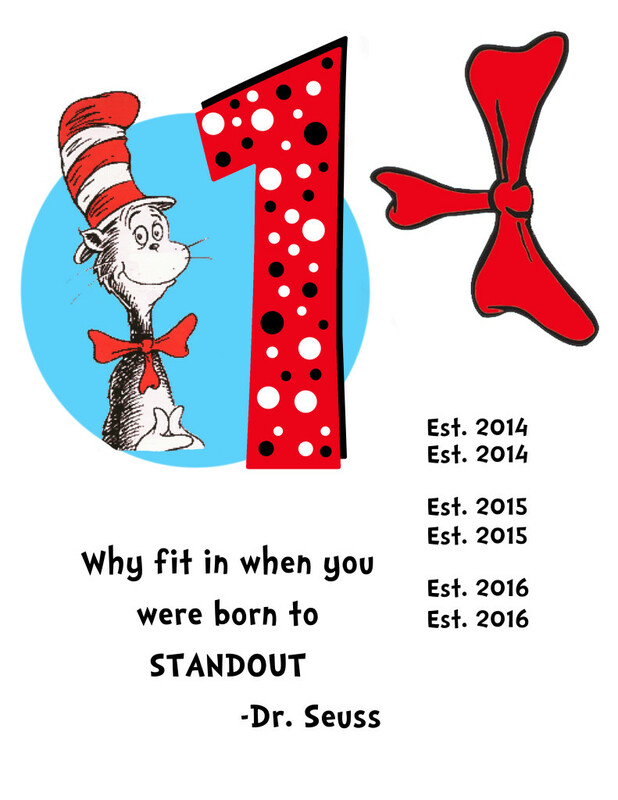 🙂 I love Dr. Seuss as a party theme, and so nice of you to share your printables with us! He is adorable! Such a cute party idea! oh totally cute! Happy First birthday too! 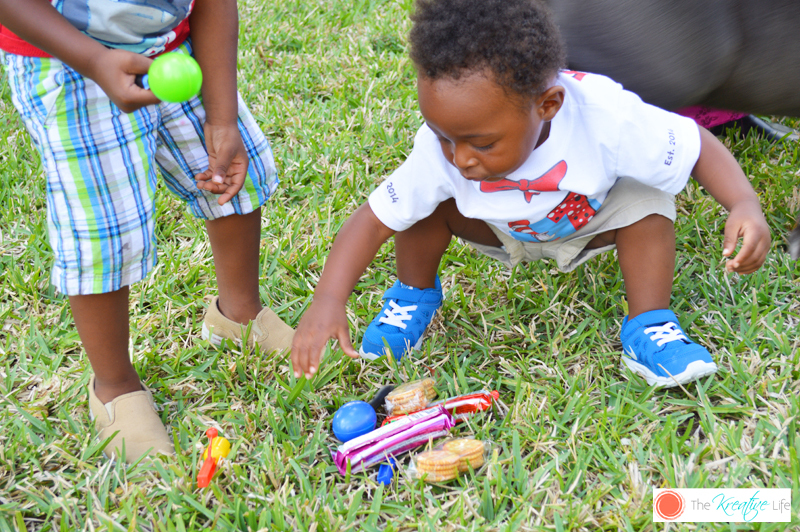 Courtney recently posted…Mother’s Day Mom Exchange Announcement! These printable stuff is smart and even looks trendy and chic on kids. Getting a Catering Service for your event will give a Stress Free party for you.